Felicia Barahona pictured with her son, Miguel and daughter from a previous relationship who didn't live with the woman. 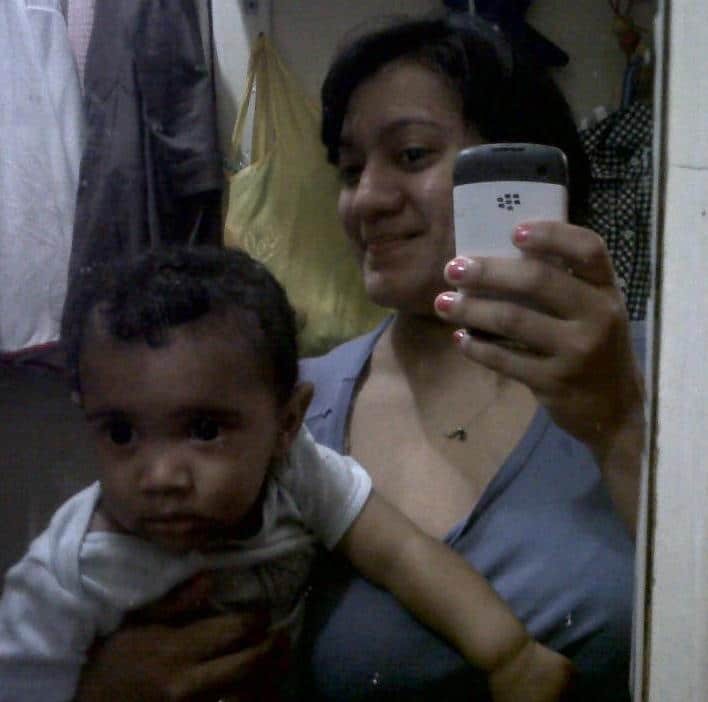 Pictured, Felicia Barahona and her toddler son, Miguel who were killed by the woman’s former student lover and the child’s father, Isaac Duran. Image via Facebook. How Isaac Duran a former student killed his ex Bronx teacher and lover and their love child cause he was angry at the way the mother was raising the child. 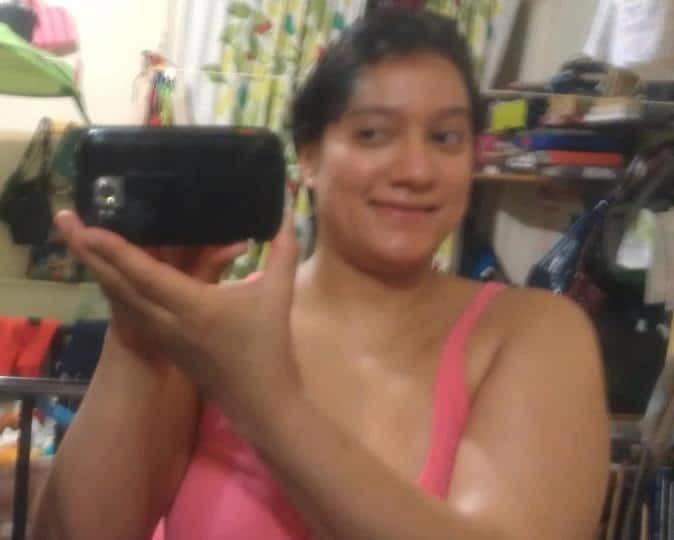 Isaac Duran a former 22 year old Bronx student and lover of Harlem fired teacher, Felicia Barahona who was found strangled to death along with her four year old son drowned has confessed to the mother and son’s murders. The man’s admission comes after telling authorities he was distraught at the 36 year old mother dressing their love child, Miguel in part as a girl. The confession reports the nypost comes after the former teacher made headlines in 2012 when she had a baby with her then student before being fired from her $73 000 a year job at Bronx’s DeWitt Clinton High School. Duran’s arrest Tuesday comes after Barahona was found dead Monday morning inside her Harlem apartment along with her son. Authorities found the woman lying on the living room with an electrical cord around her neck with the couple’s son found face down in a bathtub filled with water. Notice of the mother and son’s deaths came after a resident in the building told of smelling a stench from the apartment after Barahona was last seen by the building super, last Wednesday. Why? Felicia Barahona fired teacher murdered along with four year old son. Police sources say the man killed his former teacher and their child because he was angry with how Barahona was raising their child. The man is also said to have mentions having problems with paying for child support. At the time of their child’s conception, Duran and his science teacher lover had a four month illicit tryst. The woman would give birth in August of 2012 after admonishing the use of condoms. During his confession, Duran said his actions were an evil deed while mentioning the devil. The former student is believed to not have a criminal history or past experiences with mental illness. Felicia Barahona pictured with her son, Miguel and daughter from a previous relationship who didn’t live with the woman. 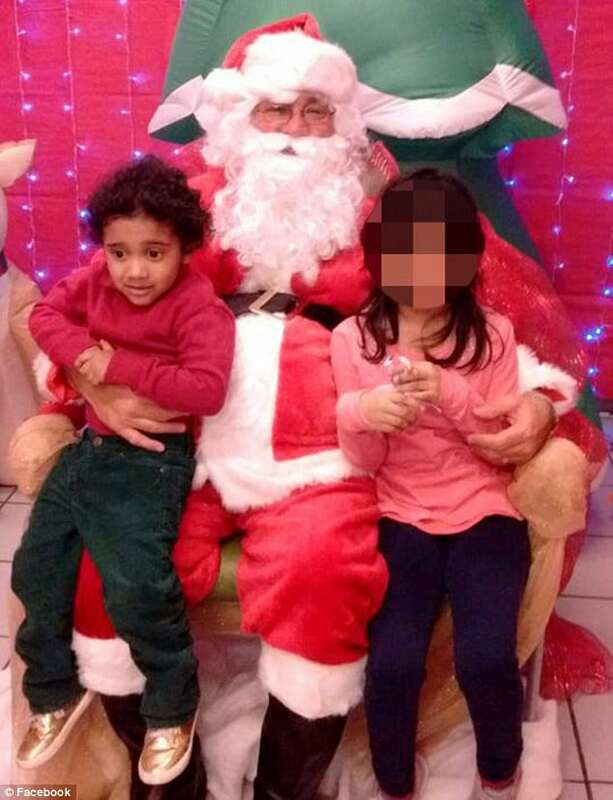 Photos posted on Barahona’s mother’s Facebook page at the time of their child’s birth showed the newborn baby boy in a pink outfit, with the woman’s neighbors saying that the mother would sometimes dress 4-year-old Miguel as a girl. Barahona also had an eight-year-old daughter from a previous relationship who did not live with her. It is not immediately clear why the daughter didn’t live with the mother. Barahona, an Afghan War veteran, had waited until her teenage lover was of legal age of consent before the pair began a sexual relationship in 2011. She allegedly went so far as to purchase the pair wedding rings during their brief romance. It is believed that the couple were getting together five times a week for trysts, according to the investigation for which they were both interviewed. Her downstairs neighbor, Nelson Jaque, told DNAInfo New York that he would often see the mother playing with her son and described her demeanor as extremely protective, to the point of being obsessive. At the time of her death, Barahona’s classmate at John Jay College last saw her on Dec. 22 where they had sat for a final exam. 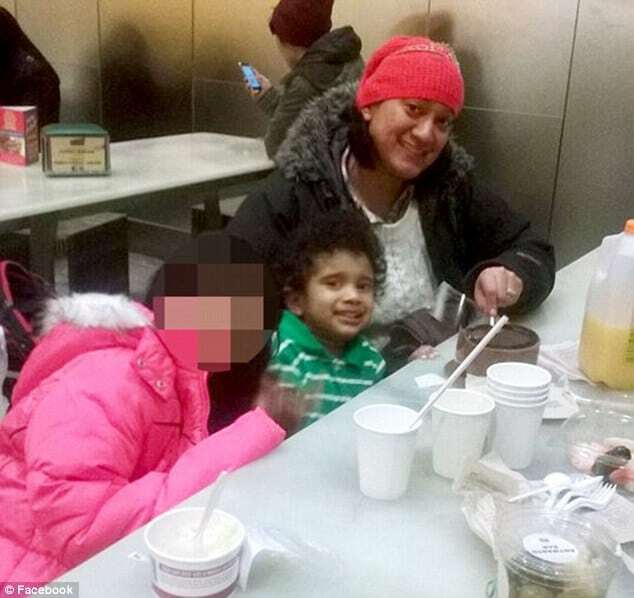 Pictured, Felicia Barahona’s two children.